I love the paper bag machine! It saves my labor cost and it works very well! The quality, service and design of the line from LangO is very much appreciated by our management and maintenance team. This machine has four functions (soft loop handle bag, patch handle bag, poly draw handle bag, and die cut handle bag). It is coupled with machinery, light, electronic and pneumatic. 1. 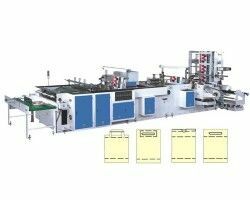 Flexible soft loop handle and patch film feeding system, fully automatic. 2. Pre-sealing knife ,heated on double sides and strong for fusing,to make the bags without deformation. 3. 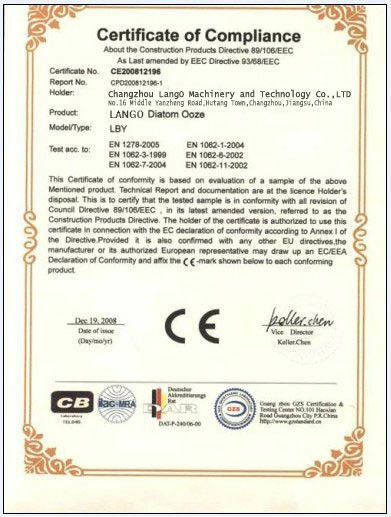 The best quality of Italian side sealing knife, it won't deform when heated to high temperature. 4. Newly design of sealing knife top lift and turn over system. 5 .It is designed by heating punching and it's easy to cut off.The waster is excluded automatically. bag, die cut handle bag). It is coupled with machinery ,light ,electronic and pneumatic. 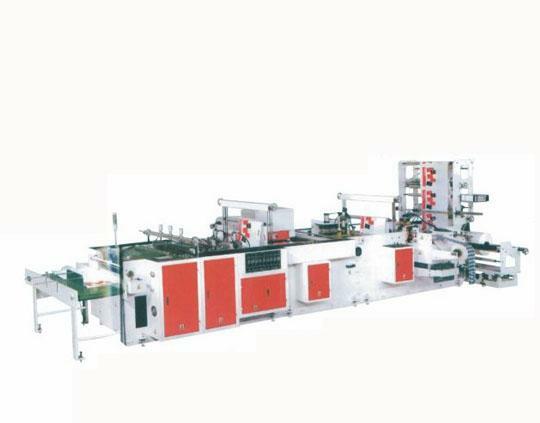 China Good Quality Bag Making Machines Supplier. Copyright © 2017 - 2019 bagmaking-machines.com. All Rights Reserved.